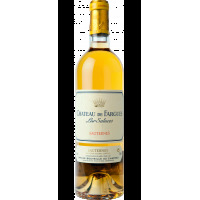 Sauternes There are 6 products. 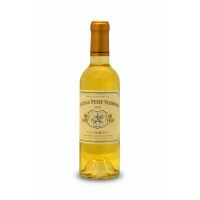 Deep richly coloured, honey bouquet, very sweet, full-bodied, good length, long life. 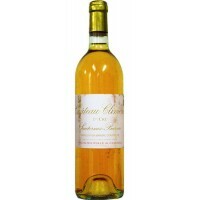 Golden in colour, the nose shows caramelised citrus, orange marmalade and honeysuckle. 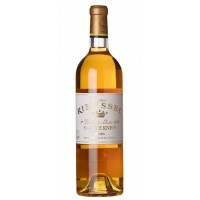 Sweet, but not cloying, there are lovely botrytis flavours intermingled with orange and lime peel and fresh citrus acidity on the generous finish. 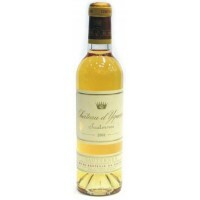 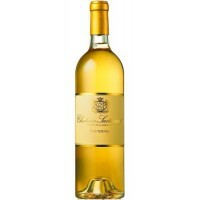 One of the most opulent Sauternes, intense pineapple fruit and rich botrytized character.